Use Your Stuff: It's Halloween! 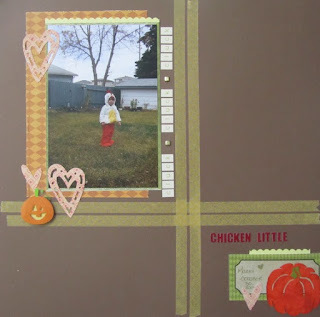 I made this page with this awesome recipe for Halloween. 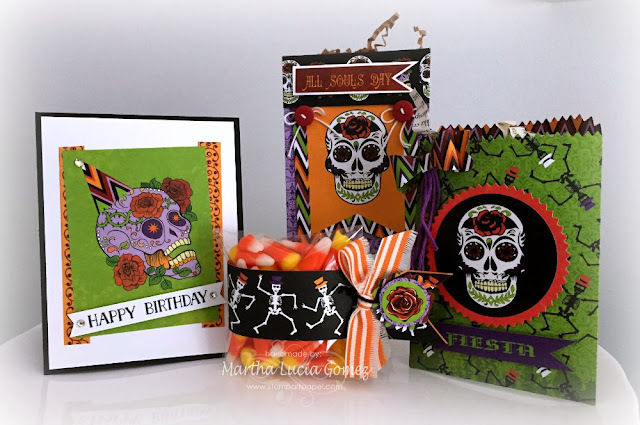 I made this kit using the Day of the Dead paper collection from Moxxie. 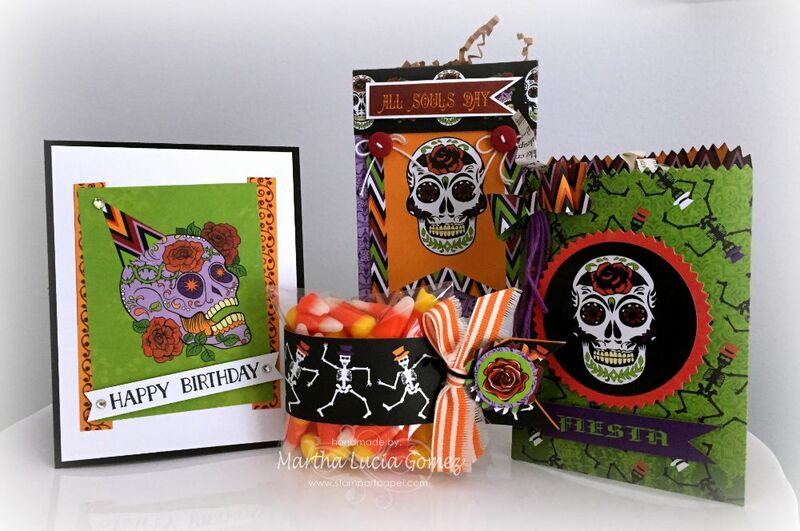 It is perfect for candies or little treats. 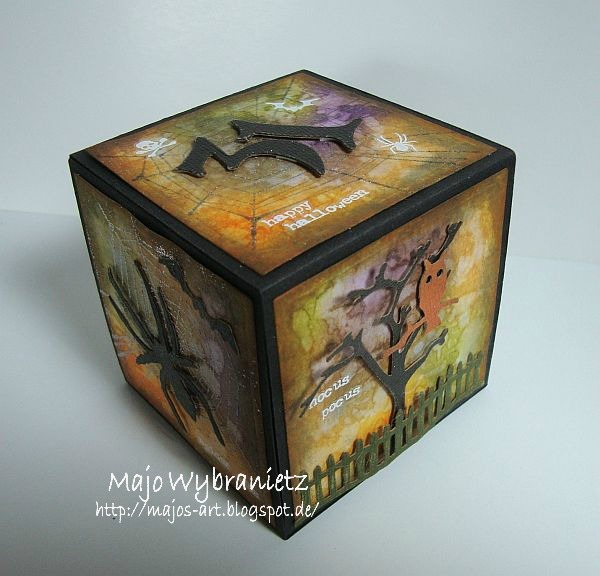 I created an ATB with a lot of Sizzix Dies and Tim Holtz stamps. 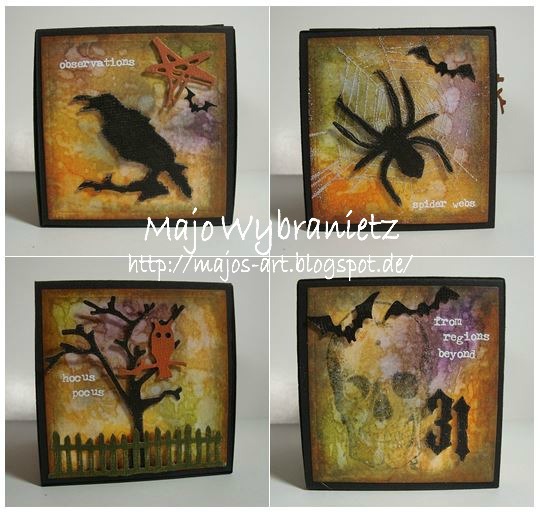 The background is painted with distress inks. Here is a Halloween page I am finally scrapping from 2011 of my best friend's daughter!